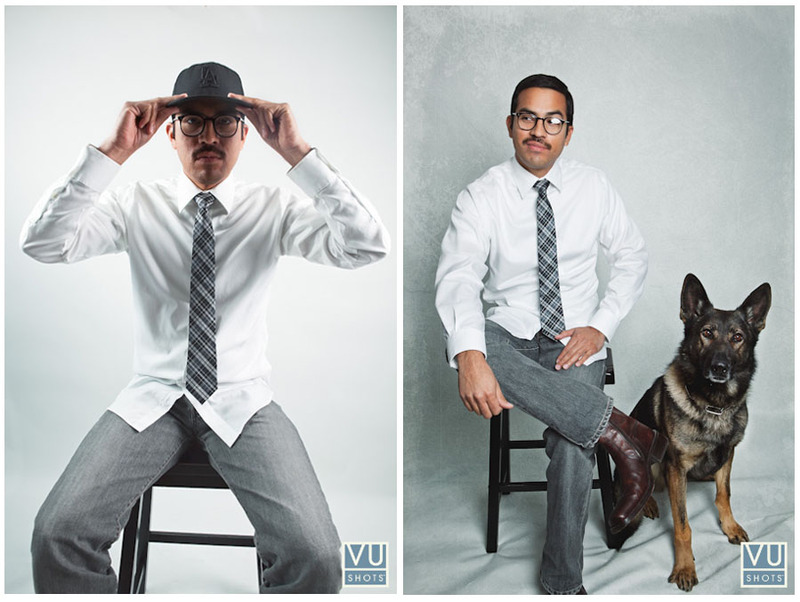 Here are a couple of promo shots I did for my buddy James. His residency is every other week at the Verdugo Bar in Glassell Park & every Saturday at the Surly Goat in West Hollywood. Those are two of the bars I frequent every so often. Great selection of rare beers on tap, chill vibe & good company. Check him out at either places if you get the chance.